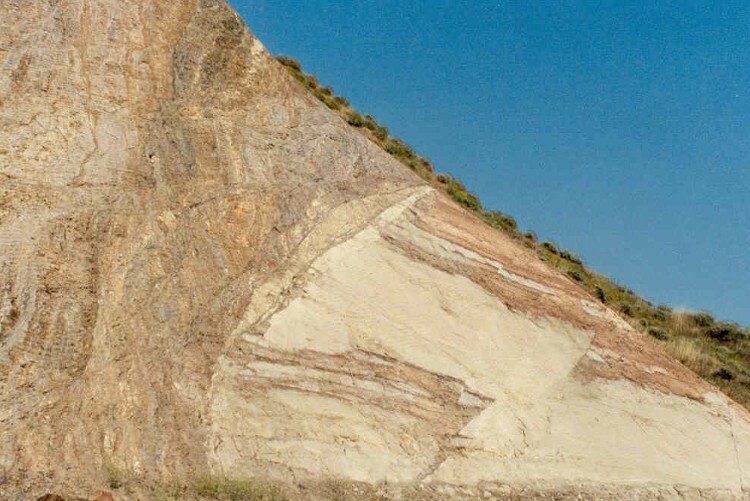 GSI provides geologic studies, both as part of engineering projects and as individual geologic projects. These studies include assessments of geologic hazards such as landsliding, fissuring, faulting, excavation characteristics of rock units, hydrogeology, and geologic characteristics of subsurface conditions, including downslope soil creep and subsidence. The scope of studies completed varies from simple field reconnaissance to more complex evaluations of geologic conditions, using various subsurface and remote sensing techniques. These include stereoscopic aerial photograph review, seismic refraction surveys, and detailed mapping. 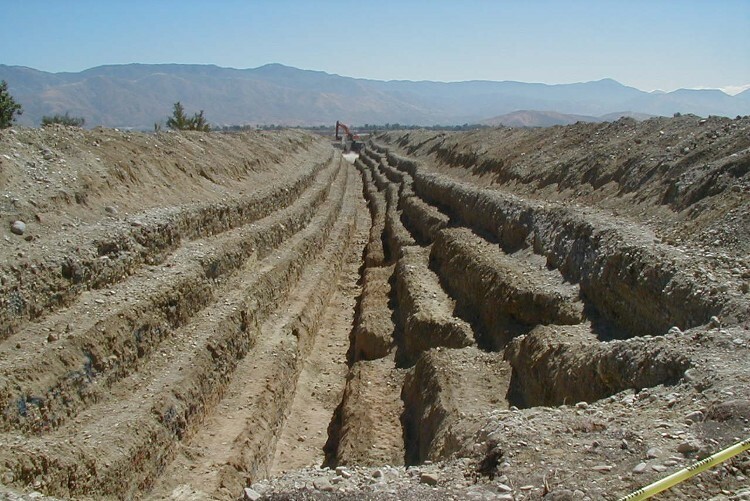 GSI has performed Alquist-Priolo Earthquake Fault zone studies for the major faults in southern California. These studies have permitted projects to be designed to accommodate and mitigate the presence of active and potentially active faults on numerous sites. This has resulted in maximized land use. GSI can prepare practical and effective seismic and safety evaluations throughout California. These projects require extensive collection, collation, and analysis of geological and cultural data. Data is then transcribed for hazard abatement analysis. Analytical findings become the pivotal ingredients for developing goals, policies, and programs for use within the contracting jurisdictions. The final elements involve close coordination and networking with planning divisions, municipal, county departments, and multiple community and government agencies. 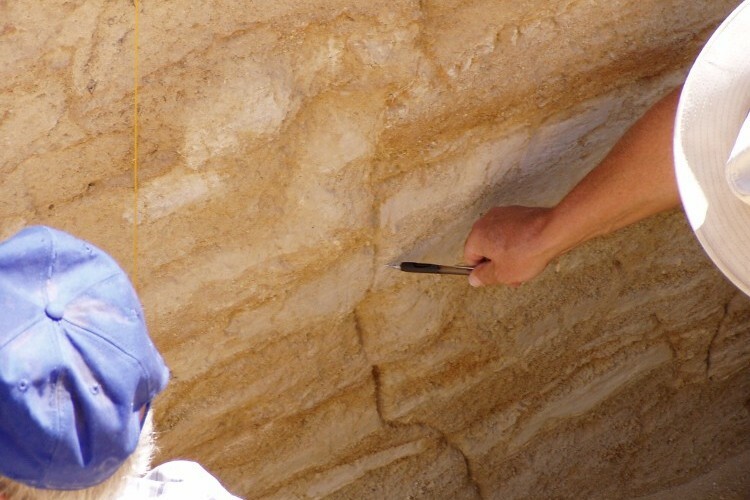 GSI provides geologic and forensic services for private clients and government agencies. GSI provides geologic and forensic services for litigation, expert witness testimony, third party review, and cost estimating for attorneys representing developers, contractors, homeowner's associations, and individual property owners.